Why Did a Chicago Pride March Allegedly Ban Jewish Flags? 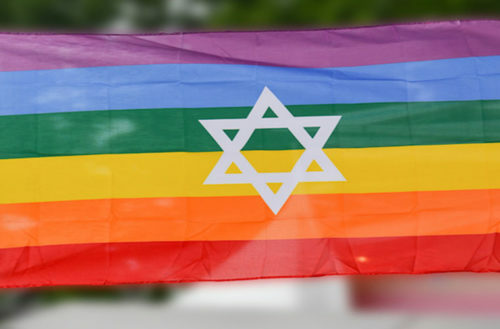 Three women carrying Jewish Pride flags (rainbow flags bearing the six-point Star of David) were reportedly asked to leave yesterday’s Dyke March in Chicago, Illinois by some of the march’s organizers. A member of the Dyke March collective said that the flags “made people feel unsafe” and that the march was “anti-Zionist” and “pro-Palestinian.” But the women who were ejected contend that their flags represent their intersectional identities as queer women of Jewish faith. Interestingly, Grauel is the Midwest Manager of a group called A Wider Bridge, a pro-Israeli group that has been accused of “pinkwashing” (in this case, using Israel’s LGBTQ rights record to distract from its human rights abuses against LGBTQ Palestinians). The group’s reception at the 2016 Creating Change national conference on LGBTQ equality was heavily protested by hundreds of queer and pro-Palestinian activists. The Chicago Dyke March has not yet made an official statement about the alleged ejection, but commenters on the collective’s Facebook page have begun leaving one-star reviews accusing the organization of anti-Semitism and preferential treatment. 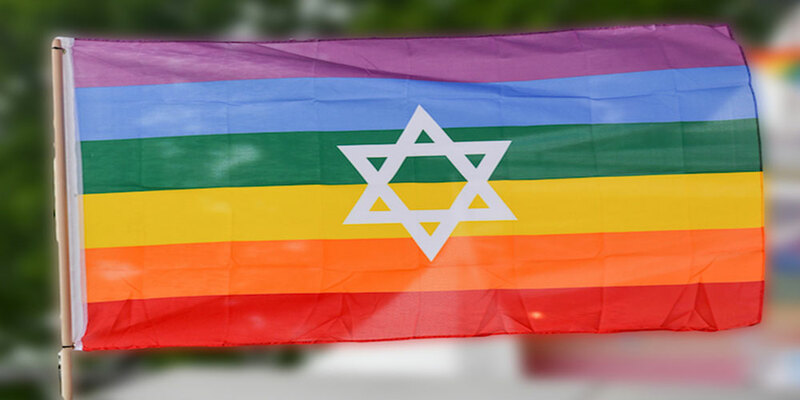 Some commentors point out that flags of other nations were allowed at the march and that the Jewish pride flag is not an Israeli flag, although the two bear the same star at their center. However, commenters continue to question their methods and motives regarding the incident.